On Monday 24th April, pupils participated in an off-site visit to Waterlooville. Pupils from Year 2 were split into three groups. Group 1 looked at local traffic along one of the busy roads near the school and tallied up what type and colour vehicle was the most common. 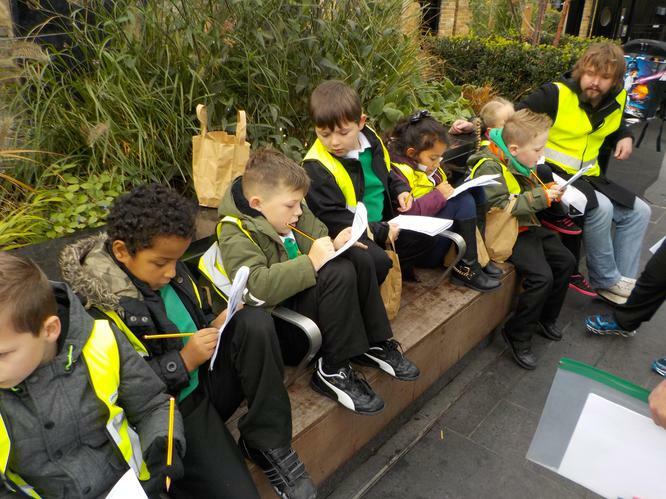 Group 2 investigated the area around the school and looked at types of wildlife that grow and different types of trees and shrubs. Group 3 went to the local park and shops and drew pictures of the human and physical features they identified. Pupils then returned to school and shared their learning with the other children. On Tuesday Year 2 performed a concert to parents with the support of their music teacher. Their theme was Antarctica and some of the rhythms and songs the children had learnt were quite tricky. The children performed both in separate classes and as a year group and managed to maintain their concentration throughout. Well done to the children and thank you to those adults who came to support. On Monday 27th March Year 2 travelled all the way to the polar regions with Open Box Theatre Company. Whilst travelling they learnt about the weather, protective clothing, animals and Inuits.
" Did you know albatross' are sea birds that can spend up to 5 years flying at one time" Alesha. "My favourite part was pretending to be a seal. It's really hard to move along the floor without using your feet" Layton. Look at our pictures to find out more. On Wednesday 8th March Year 2 attended the Big Sing event in Basingstoke. We were asked to learn a range of songs (and other languages) from all around the world. Once at the event we rehearsed our songs before performing them alongside the show. "The show was amazing" Rosie. "I loved watching the girl do the Irish dance. She had a glittery dress that sparkled" Billie. "I enjoyed the steal drums. They look like they are fun to play" Joshua. Some of us remembered to bring our teddies along. They helped us to sing and they even danced during one of the songs. Once the show was over we boarded the coach and headed back to school. Check out our pictures of the event. 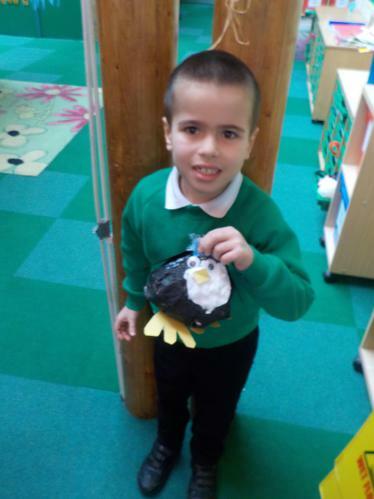 As part of our theme time we have worked over the course of 3 Mondays to create our model penguins. As penguins are the only animals to live on the land of Antarctica we decided these would be an appropriate thing to make. To create our final penguins we split the process into 3 stages. 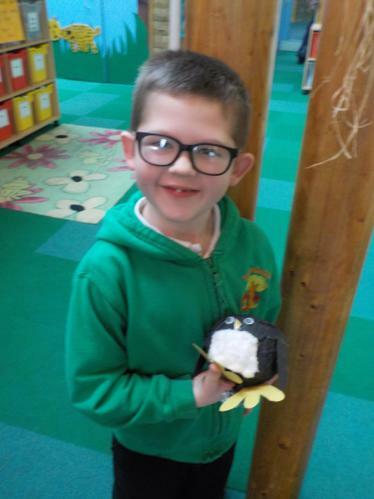 We took a ball of newspaper and rolled it into the shape of round penguin body. We then stuffed the newspaper into a sandwich bag and tied off the end. 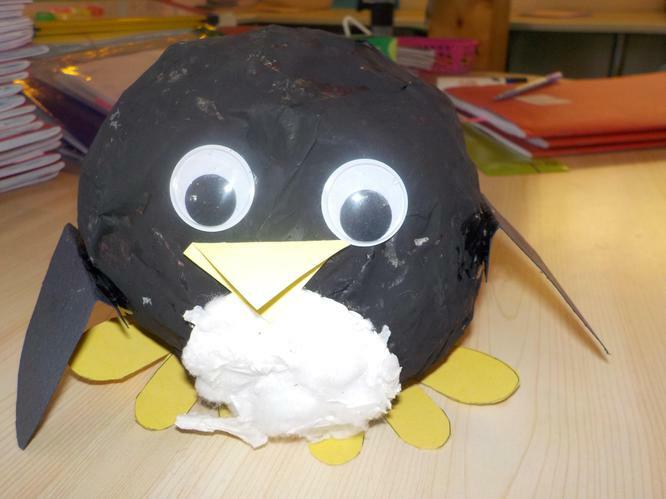 We then ripped more newspaper into strips before getting messy and paper mache-ing the whole penguin body. We made sure to apply at least 2 layers and to smooth down the edges for a sturdy base. 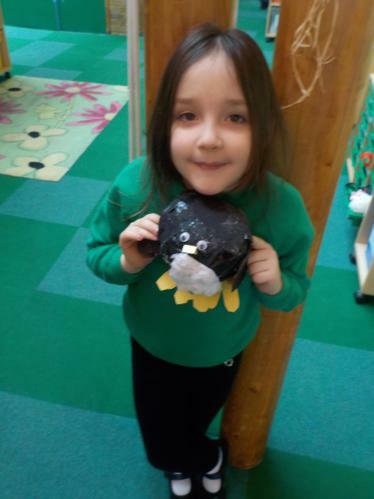 The next week we then came back to our penguins and painted the body black. We used our mixing skills to mix paint and PVA together so our finished result would have a glossy effect. 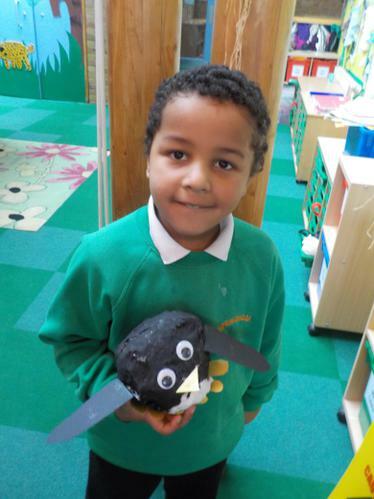 We then moved onto preparing the wings, eyes, belly and beak for our penguins. We used templates to make our body parts and used our cutting skills to cut out the shapes. Now all the parts were prepped we then positioned and stuck all the body parts on the penguin. 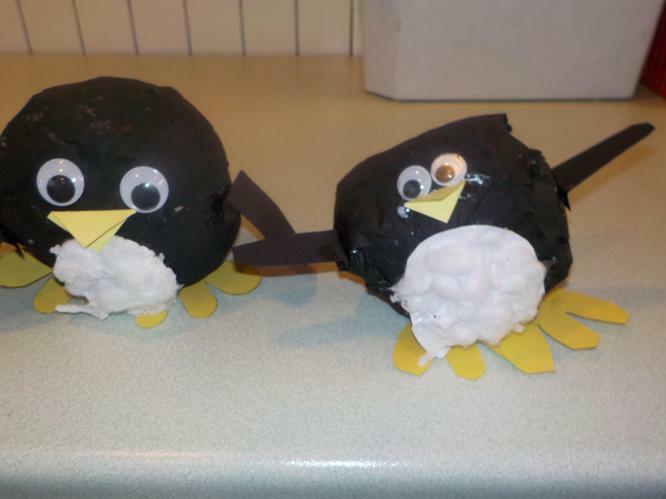 We finished off our cheeky penguins with some googly eyes. Take a look at our pictures.....aren't they cute. Call for help from other adults around you. Explain what is wrong to the person on the telephone. Try and give them as much information as possible about your location. OSV TO Gilbert White’s Museum. On 16/01/17 Year 2 spent a fascinating day at Gilbert White’s museum in Selbourne. The year split into classes and Pondskaters spent the morning learning about the Scott of the Antarctic Expedition. 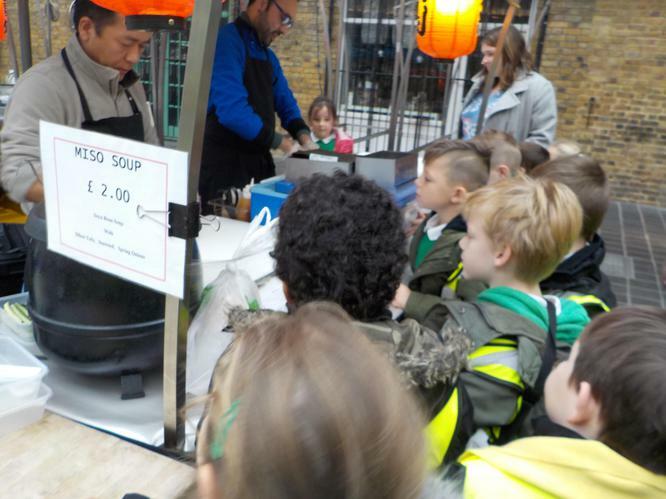 There were some interesting artefacts and children got to carry out a blubber experiment and look at some of the foods the men had on their expedition. Meanwhile, Dragonflies tried on clothing from the time of the expedition and clothing that has recently been used in scientific exploration to the Antarctic. They also carried out a bucket experiment, where one member of the team had to put a white bucket over their head which mimicked being in a blizzard. The other team members had to direct them around the room. Mrs Hescott-Lawrence tried it out and the children snuck out, leaving her stood there with a bucket on her head! The classes swapped in the afternoon to ensure everyone had the opportunity to see all that the museum offers. We also climbed the Zig Zag path which was wet and muddy but, at the top, gave us some fantastic views over the surrounding countryside. The staff at the centre were very knowledgeable and said that our children behaved very well during the learning sessions and were a credit to the school. Year 2 had a fantastic time at the Christmas Party and they even had a visit from someone special who left them a present! There was lots of lovely party food and the children had a great time playing party games afterwards especially Sleeping Lions and Musical Statues. Children in year 2 and year 3 came together to produce a wonderful Christmas Nativity. The children had lots of songs, actions and words to learn and they all tried very hard. There were two performances, and both were very well attended by family and friends. Thank you to all who came to support their children and well done to all the children who took part. On 1/12/16 Year 2 were lucky enough to have a visit from a smuggler from the time of the Cutty Sark. He told us about his life as a smuggler and had lots of interesting artefacts to show the children such as tea, coffee, binoculars, silk purses and leather purses to name but a few. 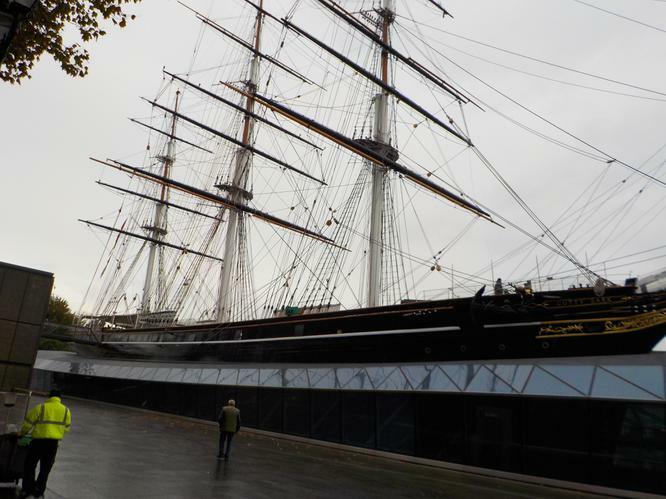 The children were able to share all that they had learnt about the Cutty Sark and impressed him with their knowledge and questions. 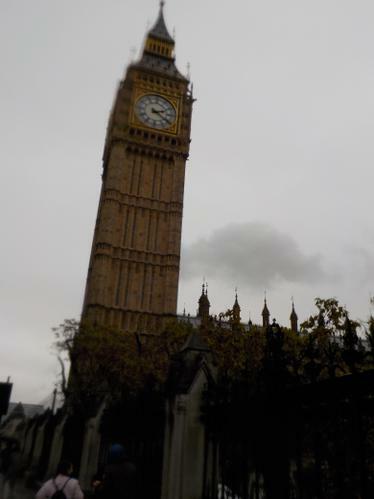 On Friday 4th November Year 2 visited London. 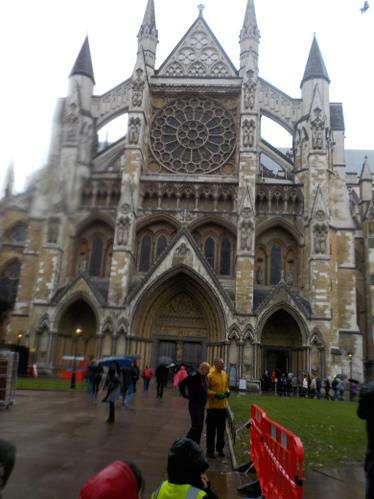 Once there we split into 3 groups to investigate different areas of our capital city. 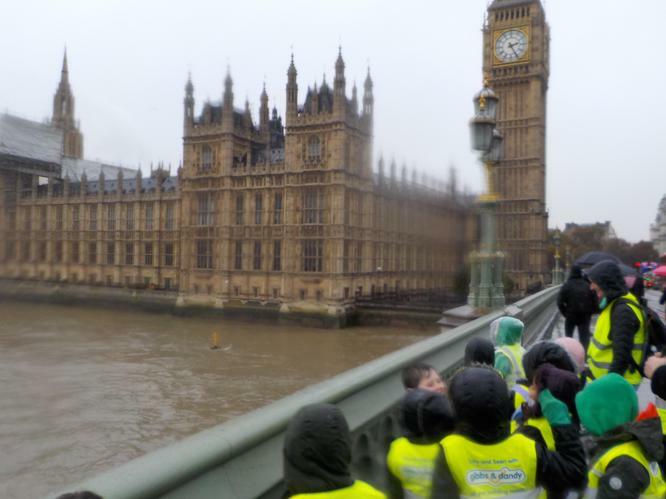 Group 2: Cutty Sark, Tunnel under the Thames, DLR, London Underground, Houses of Parliament, Big Ben (Elizabeth Clock Tower), Cenotaph, Downing Street, Queen's Life Guard, Hungerford Bridge, London Eye 4D experience. 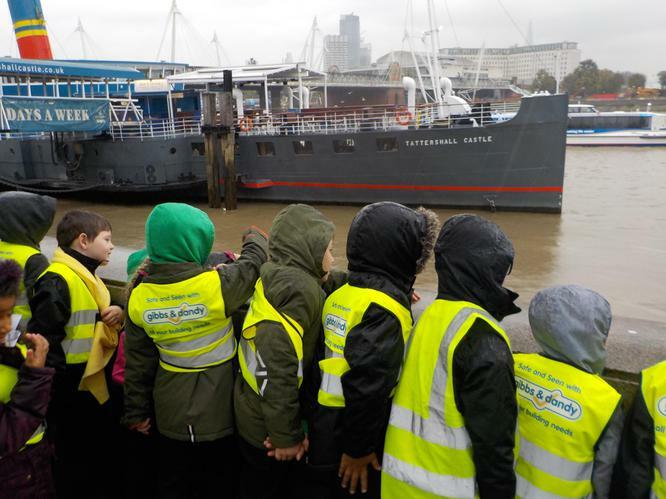 Group 3: Greenwich Market, Cutty Sark, Thames Clipper, Houses of Parliament, Big Ben (Elizabeth Clock Tower) Westminster Abbey, Westminster Bridge, London Eye 4D experience. The children had a fantastic time and represented Springwood brilliantly throughout the day. Please look at our pictures to see more or come and visit us on Friday for the open afternoon. This week Year 2 were visited by Alison who came to share with us her daily life. Alison was born with short arms as a result of her mother taking the drug thalidomide during pregnancy. Alison works for JustDifferent, delivering her workshops to over 27,000 children across 135+ schools. During the morning Alison showed us the similarities and differences she shares with us in her daily life from cleaning, cooking and driving to playing sports and being a mother. Alison also showed us how she can use her feet to help her with picking up objects from the floor and also how she can write using her toes. We then had a go ourselves at using our feet to write and pick up objects. We found it tricky but also very enjoyable. This week Year 2 have been continuing their English writing about Ronda the witch. We started this week by enjoying the animation of Room on a Broom by Julia Donaldson. It helped us to understand why the witch had been flying around our playground. "She lost her hat but then the dog found it. We had a hat in our playground" Leah. The children have started the week by looking at the story in detail, sequencing the events in the right order through role play, continuous provision and Talk For Writing. Next we will be picking our own animals for the story creating our own unique versions of Room on a Broom. Here are a few pictures of our role play and acting in action. Last week a witch crash landed in our playground. Police sectioned off part of the area and started their investigations. In class we have been helping these investigations by linking it to our learning. In art we have been mixing colours to try and match some of the material left by the witch. We know the witch got away quickly, so in our maths we have been timing ourselves running between two points to see how fast we can be. In English we have been using our knowledge of adjectives to share and write sentences describing what we have seen. Later in the week the witch wrote us a letter explaining that she had visited us looking for her lost dragon eggs. We wrote back to her and made some dragon eggs for her to cast her magic on and start growing some new dragons.